Highly resistant wall mount magazine holder. They can be mounted in any convenient location. 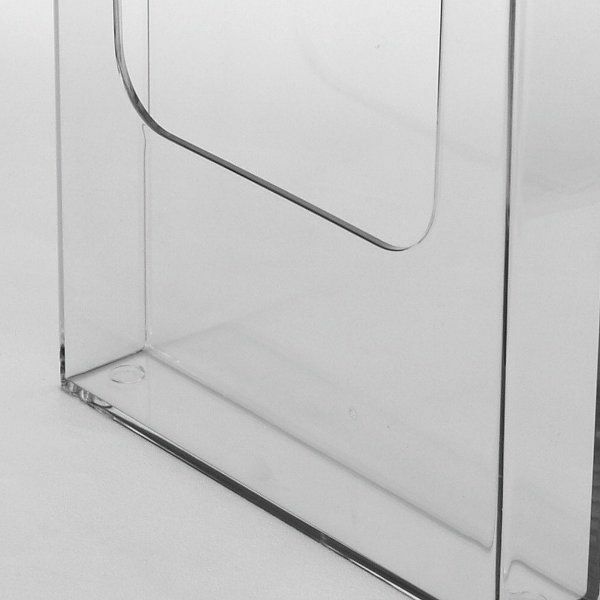 The wall mount brochure holders are ideal for the display of menus, price lists, etc.. 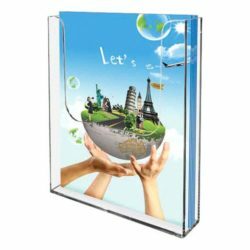 These high quality wall mounted brochure display can be screen printed. All wall mounted flyer holders are in stock and ready for immediate shipment. WALL MOUNTED LITERATURE HOLDER With it’s clear design, this wall mount magazine holder makes it easy to bring immediate attention to your brochures. The stylish and functional design helps to get your brochures in the hands of your prospects and customers. 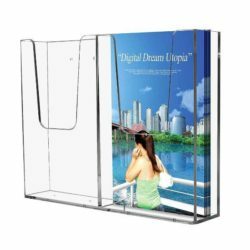 These wall mount brochure holders that are also known wall mounted flyer holders can also be mounted to the side of a ballot box to collect comment cards. Brochures are pocket-friendly and effective marketing tools with captivating visuals and product-specific information that can be used in different venues. Your pamphlets, flyers, catalogs and booklets help get you noticed among the competition by focusing entirely on your business. 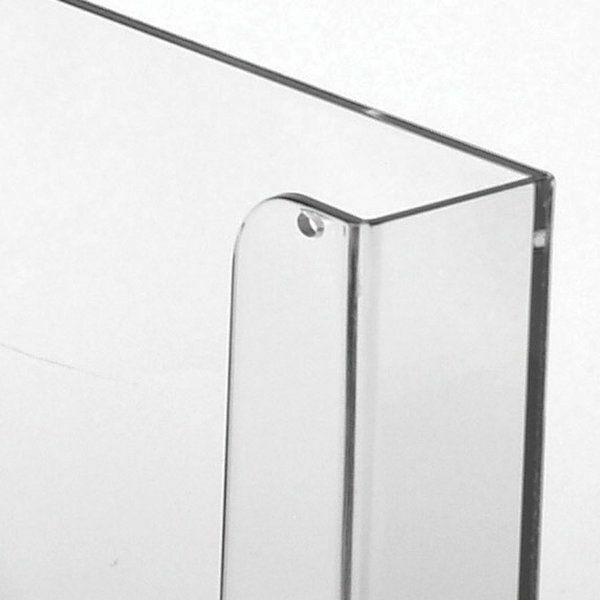 Our product line provides display solutions for all your needs. 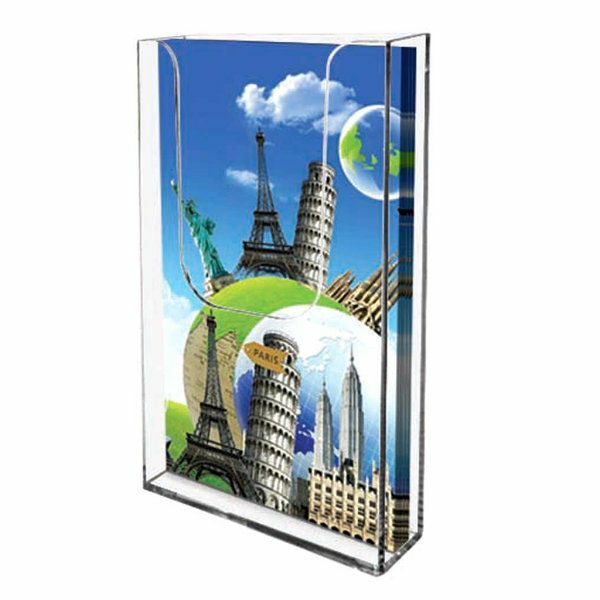 Our versatile displays can be placed or mounted just about anywhere that you desire to get the undivided attention of your prospects or your current customers. 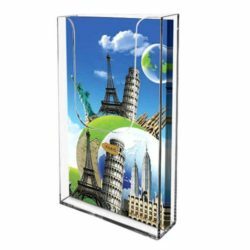 These wall mounted brochure displays, also called wall mounted flyer holders, are a conventional tool for your 4″ x 6″ size brochures. No mounting hardware is included. 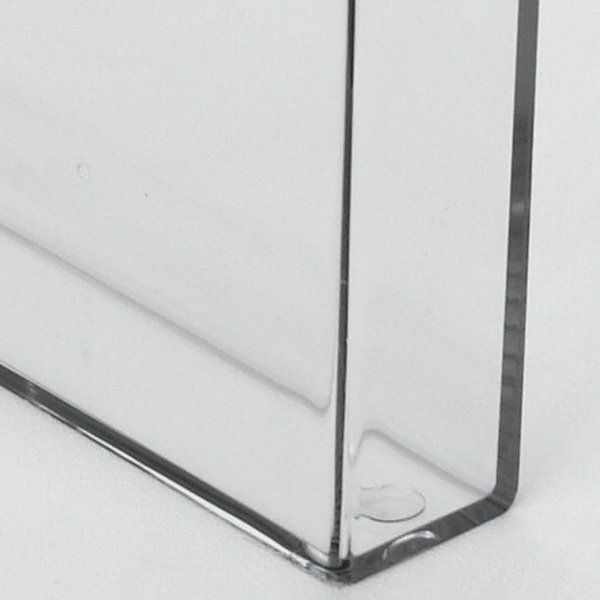 For more information please visit us on www.displaysmarket.com or click here to check out all of our leaflet displays.